If I had a fiver for every time a restaurant owner complained to me that customers were destroying their menus. Well, Iâ€™d have more than a fiver for sure. For restaurants, menus are one of the largest print expenses after flyer printing and marketing materials. Folded, ripped, drinks spilt on them and general wear and tear renders the sturdiest of menus out of action in only a matter of weeks. So we have come up with not one, but two solutions for you, our restaurant managing friends. While you canâ€™t see the lamination on the menu in the photo above, let me assure you that it is quite literally the heaviest laminate available in the UK suitable for print use. 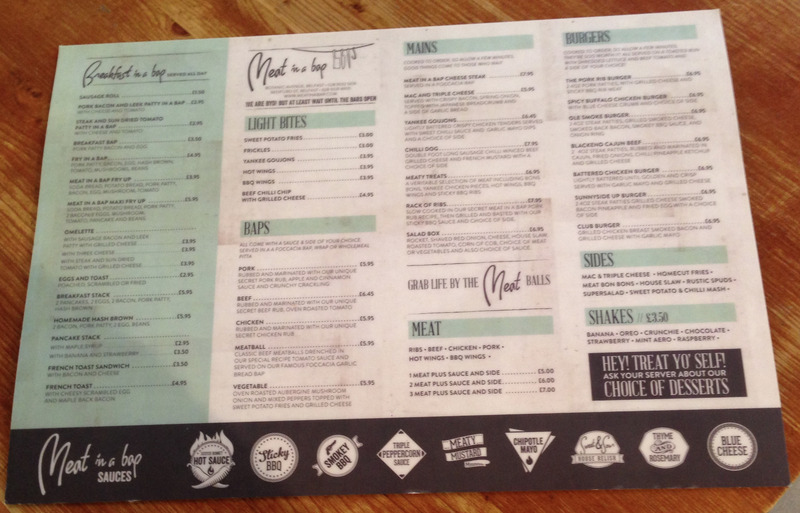 Coupled with the fact that the menus are printed on a card like 350gsm silk before being laminated, these printed menus are rigid and sit firmly on the table. They are not cheap, but when you weigh up the cost of reprints over and over, these heavy duty laminated menus 100% stack up on the cost front. We are not saying these menus are indestructible, what we are really saying, is if your customer wants to ruin your menu, they will have a hard time doing so and will probably pull a muscle in the process. Another client I work with switches between the previous method of menu printing and this. For menus that don't change frequently however, printing menus in bulk can ultimately reduce the cost per unit by a large margin. With this in mind, some clients donâ€™t try and reuse the menus, but view them as throw away, single use items. Think of any large food restaurant chain, Burger King, McDonalds etc, each tray is lined with a disposable marketing leaflet, which doubles up as a tray liner. The benefit of this, is that every client gets a fresh newly printed menu and when looking at ways to consistently keep brand recognition, awareness and trust high. By providing a best practice serve to each and every client, each and every time they visit your restaurant, this is one way you can help your brand retain its crisp, clean image. There is nothing worse than receiving a dog eared, tired and falling apart menu. Well apart from bad food and service. If I owned a restaurant, either of these options would be my preferred choice of menu printing. But for two very contrasting reasons. To find out what would best benefit your business, it would be best to have a quick chat, so I can ask a few key questions. 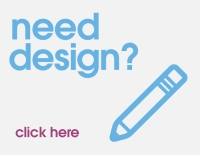 Drop me a call on 028 9002 2474 or pop on into our Belfast office. Weâ€™re based on the Lisburn Road, nestled between Gentle Dental and Doorsteps, across from the Belfast City Hospital.